Préfleuri is located in a traditional Swiss chalet surrounded by 2 hectares of natural playground. Prefleuri is 2km away from Villars-sur-Ollon, an authentic ski resort with an altitude of 1200m. 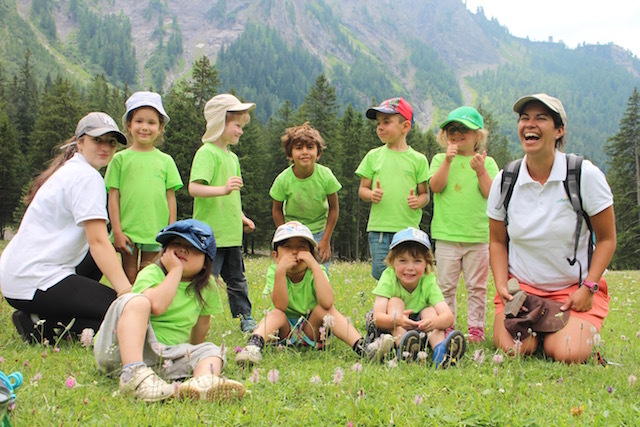 Welcoming children of all nationalities from ages 3 to 14 for the last 72 years, a journey at Préfleuri’s Summer Camp is a time shared with our family who will welcome you with open arms. From all ages, here everyone will find their happiness! Our week begins on Saturday with the arrivals and the departures. Morning – 3 hours of language courses in English, French or Individual Tutoring. Afternoon – Sports represent an important part of our activities: from tennis to horse riding, to martial arts or rock climbing. Mountain biking & kayaking, there are too many to mention, each day represents a new adventure. 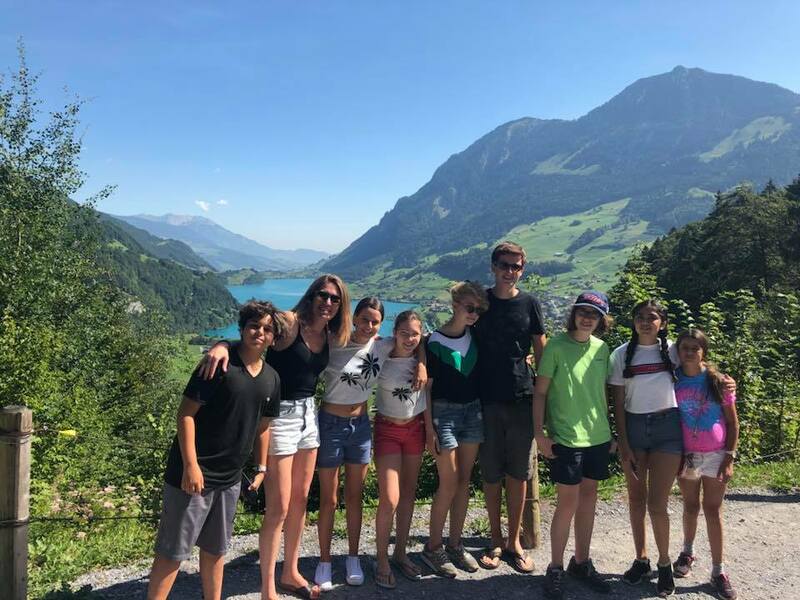 We always make sure we enjoy the best of our beautiful surroundings, which sometimes involve the comfort of our mountain refuge in the forest, as well as banana boat trips on lake Geneva, or simply visiting some of the exciting amusement parks of the region. 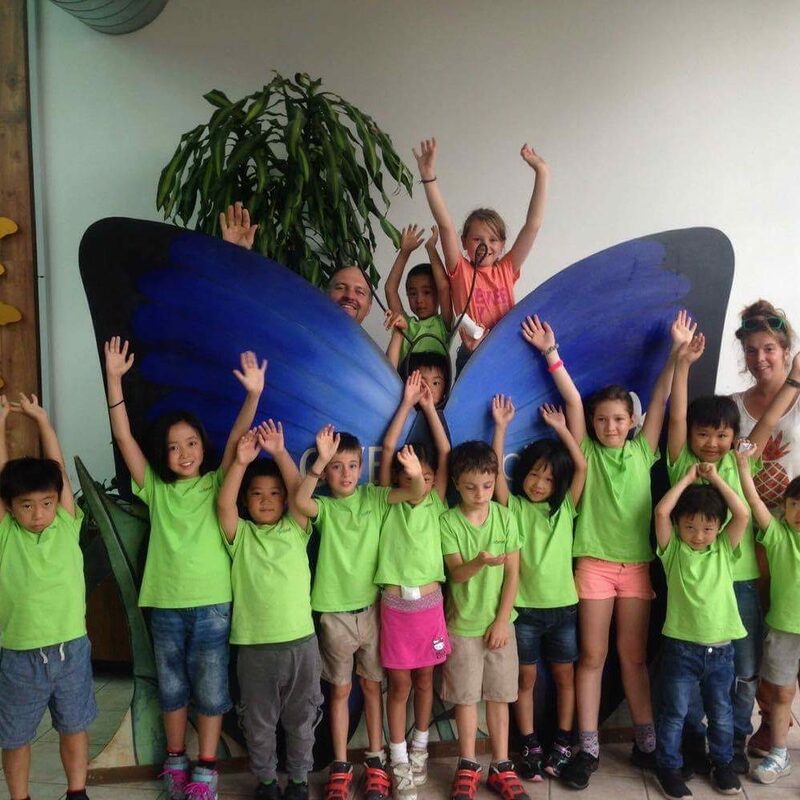 For beginners and for more advanced students, children will learn Molière’s language with accredited French teachers in line with our school’s philosophy. For beginners and for more advanced students, children will learn the subtlety of the English language, with accredited English teachers in line with our school’s philosophy. In the morning: Language learning with creative and recreational activities. In the afternoon: Sports and mountain activities, such as physical development trails, cycling, ball games, beginner’s tennis or visiting our forest cabin. Excursions: Various visits, such as the Swiss Steam Park, the local zoo, the Chateau de Chillon, boating on lake Geneva and much more. In the morning: Classroom lessons in French, English or Tutoring. In the afternoon: Various sports, with tennis, ice-skating, archery, martial arts, team sports, optional horseback riding, football, volleyball, basketball and much more. Field Trips to: museums, the chocolate factory or castles to name a few. Separated into three aged groups; from 8 to 9 years old / from 10 to 11 years old / from 12 to 14 years old. In the afternoon: Various sports, with tree top trails, pendulum swings, mountain biking, kayaking, orienteering, team sports, tennis, rock climbing, martial arts, optional intensive tennis, horse riding lessons and many more. 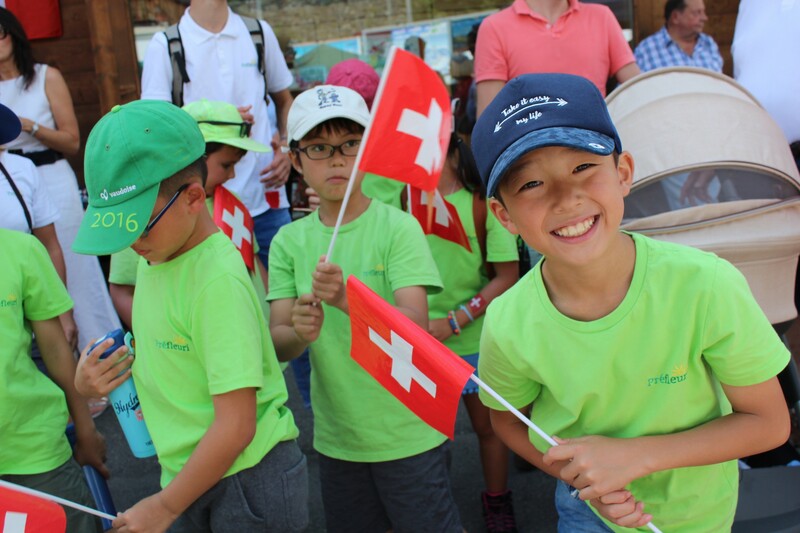 An array of activities: Log cabin in the forest, swimming pool, ice-skating, banana boat rides, swiss experience, laser-game, bowling & summer sledge. Field Trips to: Water slide park, visiting the Chaplin’s World museum, hiking & overnight stay in a mountain refuge, discovering the mountains and their secrets with a guide – to name just a few. Each moment at Préfleuri is unique! 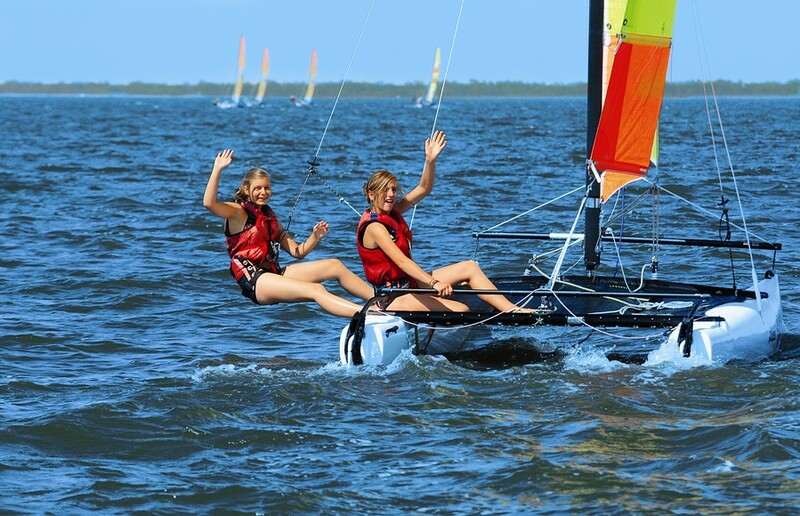 In addition to the activities mentioned above, we offer a themed week for the more tenacious & adventurous. 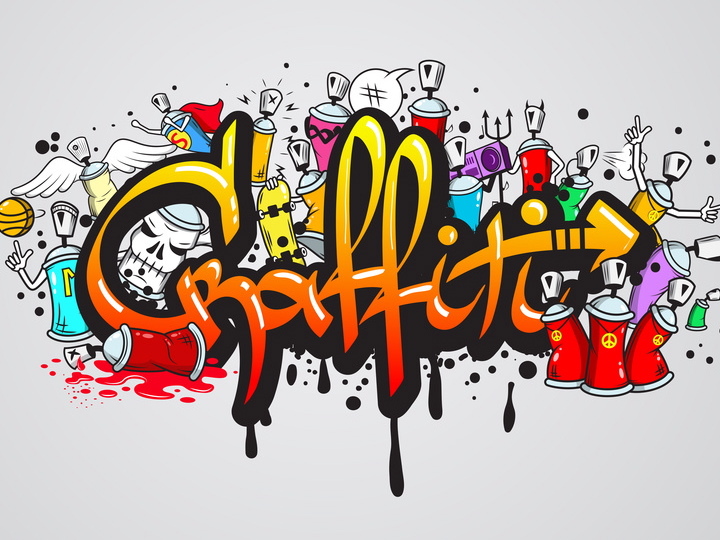 Up to 5 different themes in 2019. This week will be dedicated to those who wish to acquire the basics of boat safety and navigating, manoeuvring a boat, and working in teams of 2 to 3 people on a catamaran. All aboard sailors! A week dedicated to adrenaline and excitement! 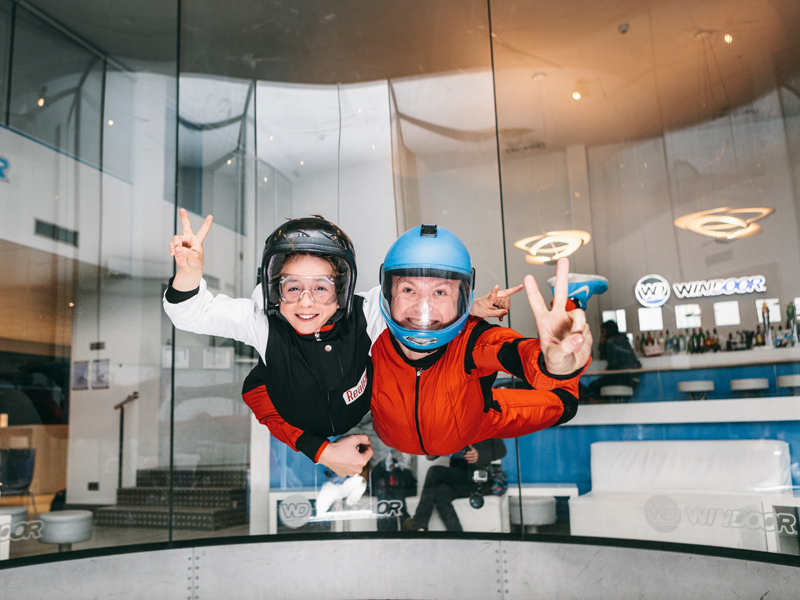 Have you ever tried the ‘Real Fly’ experience (Indoor Sky Diving) ? Do you enjoy speed and heights? Have you ever swung from the world’s highest bridge on a glacier at 3000m of altitude? Well we’ll wait for you! For children 10 years and above. 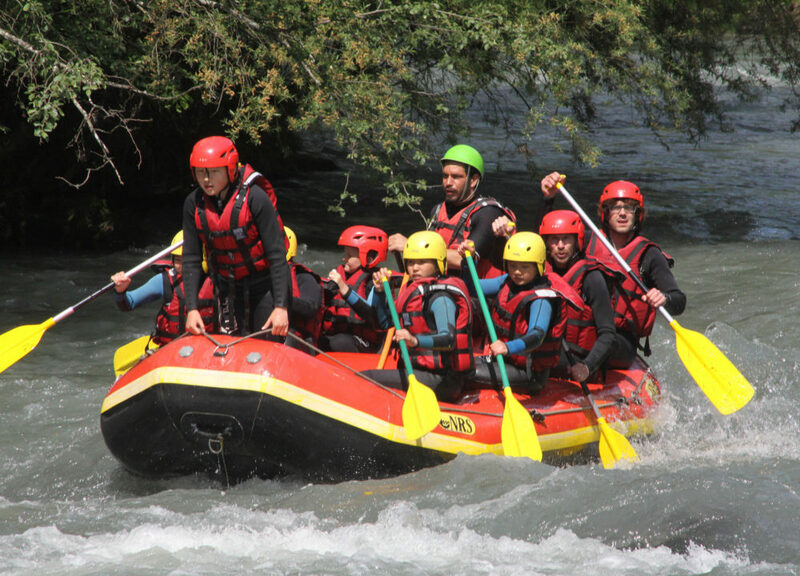 A week dedicated to the discovery of three white water sports, supervised by a professional and passionate team in a breathtaking environment.Canyoning, Rafting and ‘Hydro speed’ all in thrilling white water!Fun, discovery and proximity to nature. We say, “You are what you eat”, we begin to learn how to cook delicious meals, and quickly! 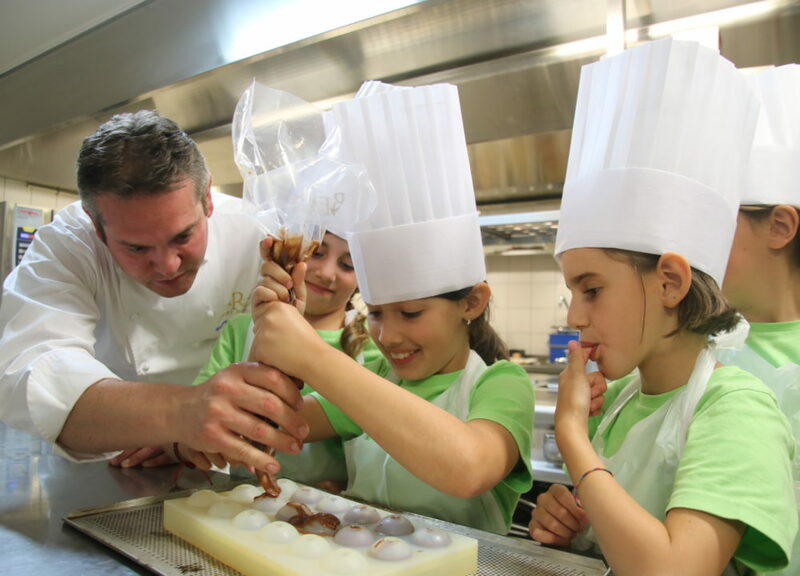 Main dishes for this week are bread & chocolate making, discovery of the Swiss gastronomy and much more. 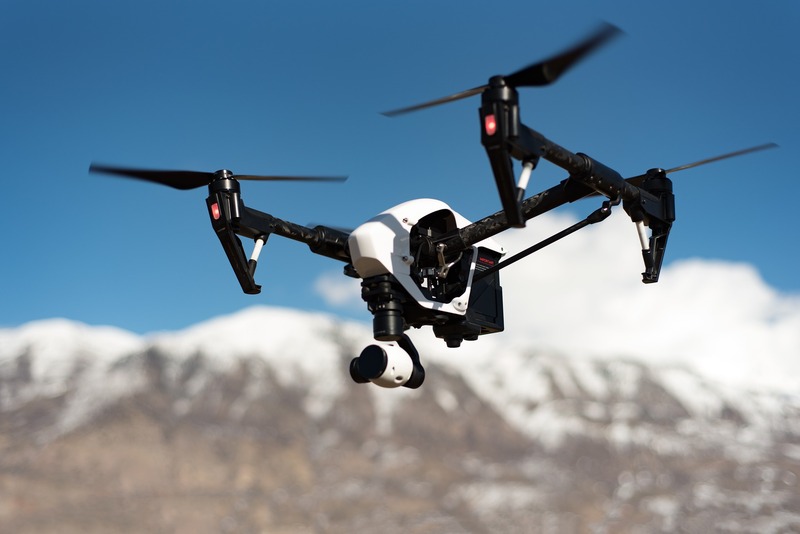 Discover the fascinating world of drones at Préfleuri.Every Tuesday and Thursday afternoon we offer training in flying drones, supervised by professionals.You will learn how to fly a drone safely, you will also learn the FPV (immersion flight)!A rewarding and fun training offered to children from 8 years old.